Ignite Your Passion for Business! When you're looking for business advice and inspiration, start at the top. 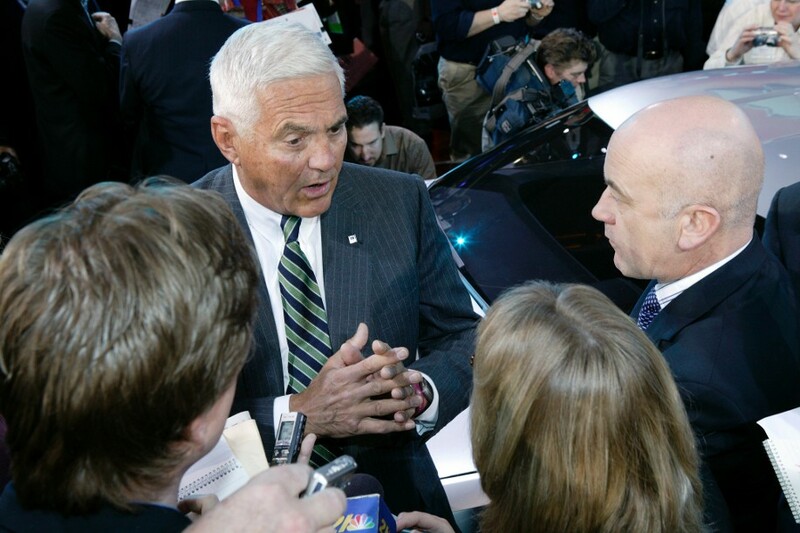 Lutz Communications in Ann Arbor, Michigan, provides expert consulting with former General Motors executive, Bob Lutz. 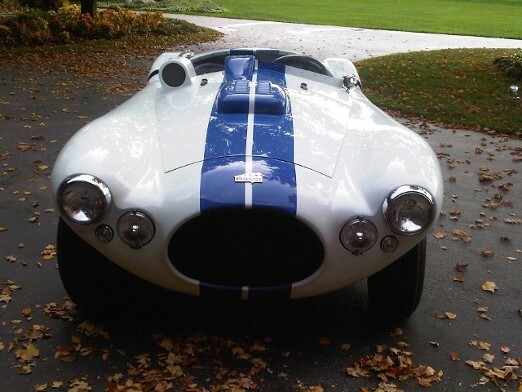 His books, speakings and consultations are rooted in years of experience in the automotive industry, along with proven business success. 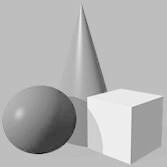 If you're interested in scheduling a professional consultation for your business, or to arrange a speaking engagement, contact us today! No. 5 on the WSJ list and being translated into most major languages! 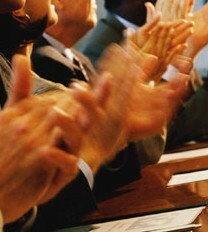 to the "secret laws" of business success! Guts is positive, insightful, and thought provoking. 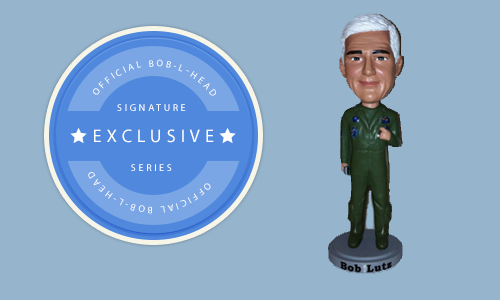 Exclusive Offer: Signed, Official "Bob-L-Head"
and world's oldest pilot of military jets in your own den or office! The ability to scare away insects and rodents is scientifically unproven. 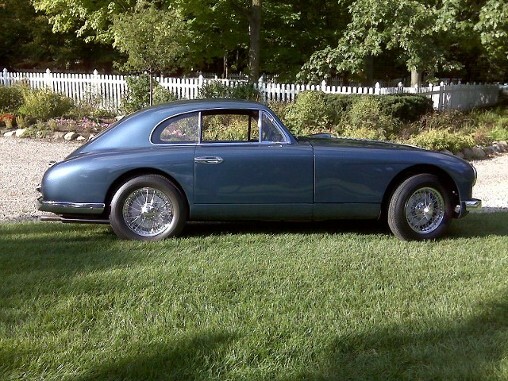 Bob Lutz brings business concepts to life with common-sense examples and powerful insights. 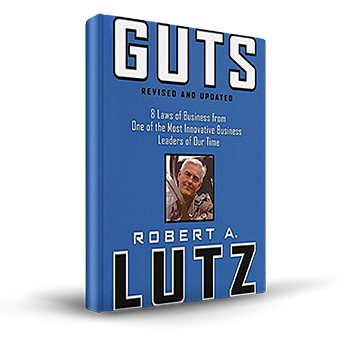 Contact us today to book Bob Lutz for your next lecture, or book signing. Lecture for Metal Powder Industries Federation, "PM2014 World Congress"